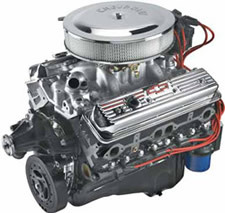 GMHorsepower.com has evolved into a high traffic web site focused on GM Performance engine buyers. 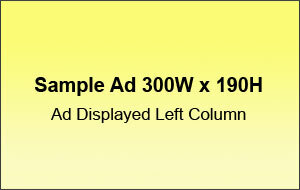 Advertising on GMHP is a great way to get traffic to your site to sell automotive products and services. Users of the site are searching for Chevy & other GM engines and will likely purchase aftermarket parts for their GM muscle cars, hot rods and classic trucks. As you will see from the statistics on this page, there are a significant number of people visiting the site and spending time reviewing the content. This time spent is a perfect opportunity for you to promote your company or products. Most of the visitors reach the site via search. For example: The person may search in Google for: zz502 and find the site. Ad Sizes Cost/Mo. No. Ads Avail.